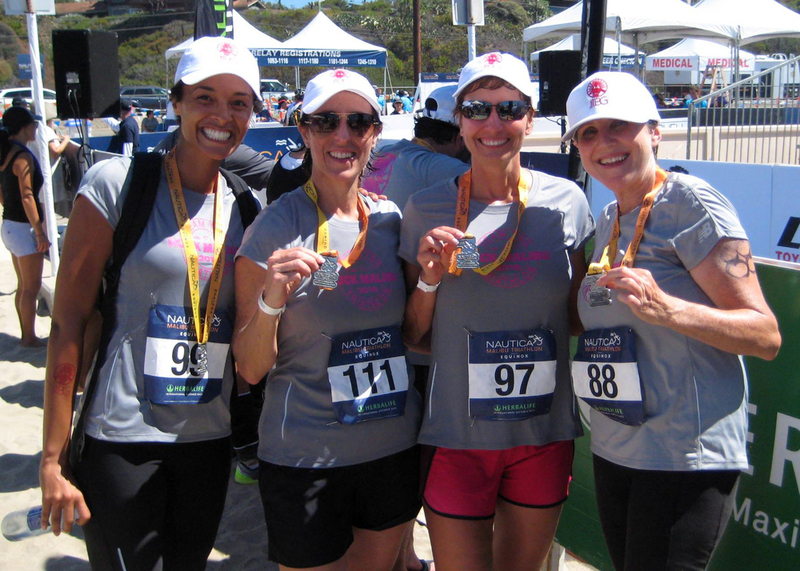 Team TBG is a group of warrior women coming together to celebrate healthy bodies that have battled surgery, chemotherapy, and radiation. 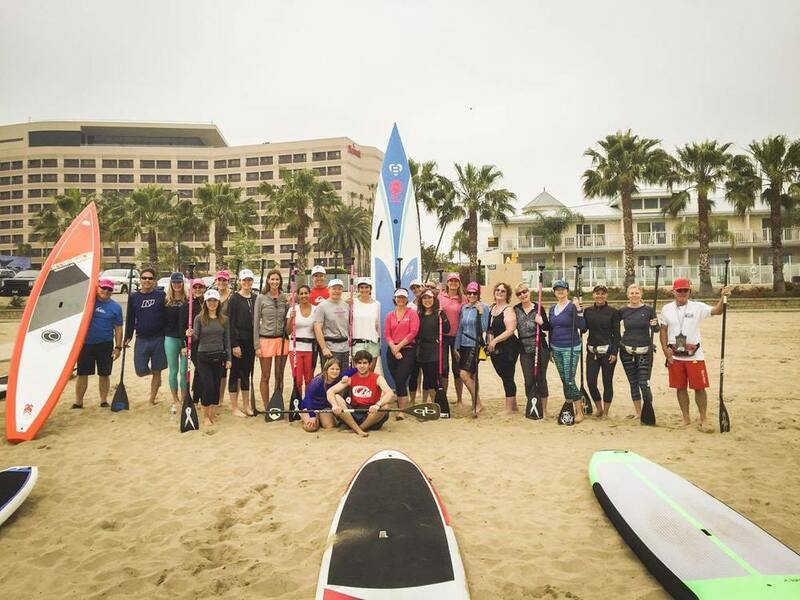 In honor of our ladies battling breast cancer, we're doing a PAY IT FORWARD for our Champion Paddle and a special tribute to our resilient patients with our Team TBG Triathlon. 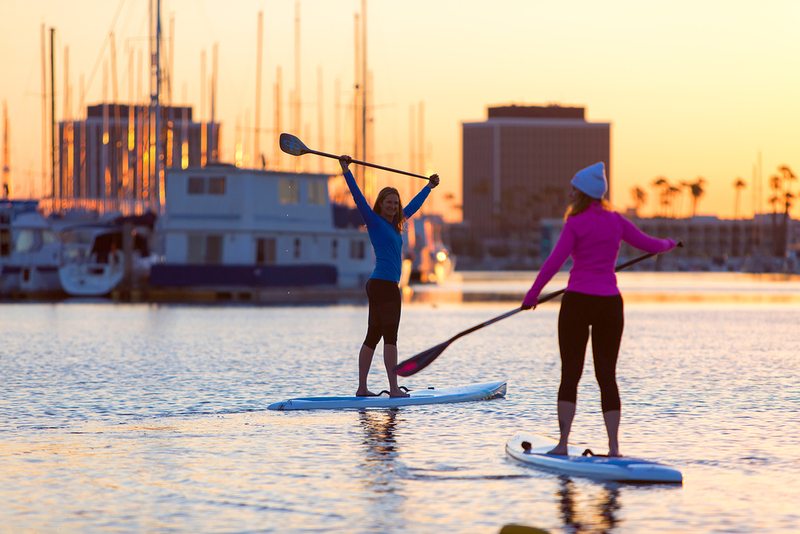 The Champion Paddle is a fun monthly event held on Sunday mornings where anyone can come to enjoy a light paddle and give back by donating. The TBG Triathlon is an exciting and inspiring annual event where participants join the team early in the year and train for several months prior to the big day. Pro SUP Shop has generously reduced the rental fees for this event. In lieu of donating dollars to two people who are currently struggling with a breast cancer diagnosis, we would like each participant to bring something to fill a gift basket. If you have battled yourself (or know someone who has) pass on something that was helpful after surgery, chemotherapy or radiation. 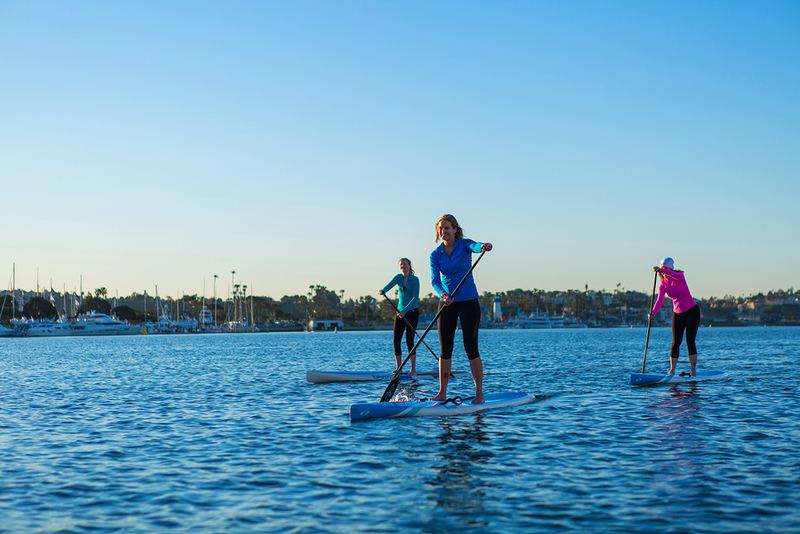 The champion paddle is about celebrating our own healthy bodies and the tremendous women paddling with us who have battled breast cancer and treatment. It is a formidable struggle to trust again that your body will be strong. We are coming together as a community to support and honor each Champion. 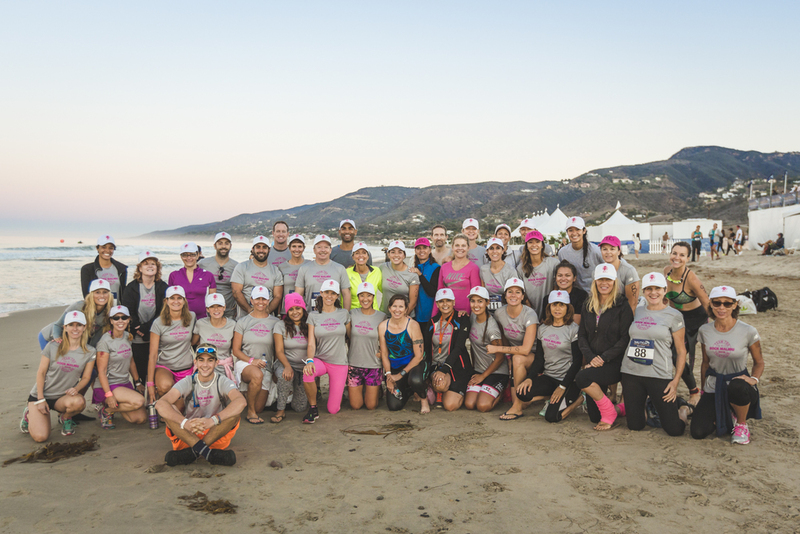 We participate in the Malibu Triathlon as a relay event; each participant does one of the three legs: Swim 1.5 K, bike 40K or run 10K all in the beautiful Zuma Beach. Sheila and I started doing this as a tribute to our patients who push through surgery, chemotherapy and radiation. It has grown over the last 5 years. In 2015, we had 18 teams, 53 athletes, including 24 patients who have recovered from surgery—some of them radiation and chemotherapy as well. They are brave and strong and embracing their new normal for their bodies. Mostly, we all come together as a community celebrating bodies that can run, bike and swim. They are an inspiration to other women just coming to terms with a diagnosis that will alter their lives. Regaining strength, Honoring courage, Constructing community.